MD760 combination CO & smoke alarm is designed to meet the needs of applications of radio linked operating systems. Not only the alarm offers aesthetically appealing design but also comes with UART output to be integrated with RF module. 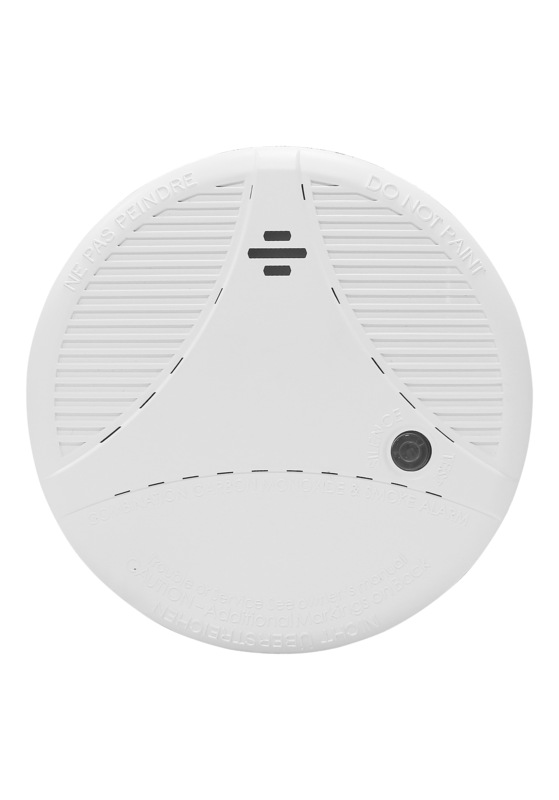 In addition to serve as a combo CO & smoke alarm, the MD760 series can serve as CO alarm alone.